“Community Champion” Award for company’s long time support of Gosnold | C.H. 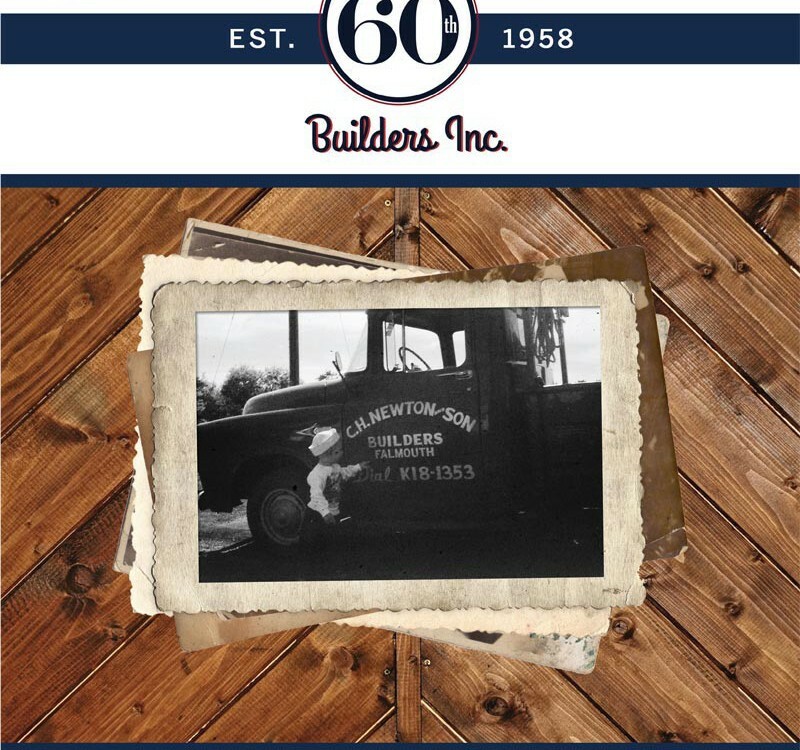 Newton Builders, Inc.
On Thursday, November 29, 2018, Gosnold, Inc. hosted their annual Board Officers Appreciation Lunch at The Popponesset Inn located in Mashpee, a tradition started by Gosnold last year. Founded in 1972, Gosnold, Inc. specializes in the treatment of mental health and substance use disorders. Gosnold serves youth, adults, and families across multiple locations in Southeastern Massachusetts, Cape Cod and the Islands, and offers a full service continuum including Detoxification Services, Partial Hospitalization, Residential, and Outpatient Services. Don Quenneville, Gosnold’s Chairman of the Board, opened the event by recognizing valued business and community leaders in attendance, who contribute to Gosnold’s enduring success. 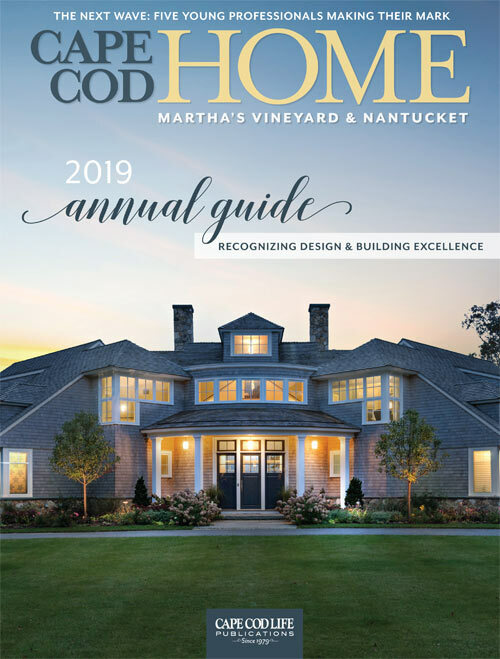 As a nonprofit organization, Gosnold’s community-based programs rely on philanthropy to support much-needed intervention and education initiatives across Southeastern Massachusetts. The luncheon featured two “Champion Awards” to honor special supporters who deeply advocate for Gosnold’s mission…to excel in addiction and mental health treatment, to serve men, women, and families affected by these illnesses, and to promote lasting recovery. An additional award was created this year, Gosnold’s Rising Star. This award is given to an individual or organization that is a new Gosnold supporter and has shown great commitment to our cause. Tony and Jane Daddario of Medford received the 2018 Gosnold “Family & Friends Champion” Award. The Daddario’s started the Brendan Daddario Scholarship to memorialize their son. Brendan Daddario lost his battle with addiction on March 19, 2016; he was just 26 years old. Through the love and selflessness of his family, donations in Brendan’s memory were sent to Gosnold following his death, and so the Brendan Daddario Scholarship Fund was launched. Less than six months after they lost their beloved son, The Daddario family decided to run the Falmouth Road Race for Gosnold and formed Team Brendan. Over the last three years their team (and the donations to the fund) have raised over $60,000. 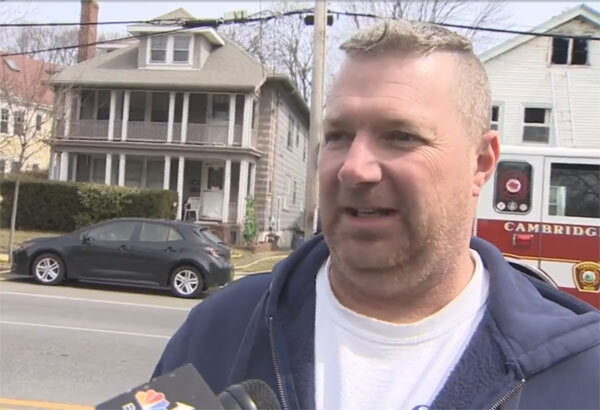 The fund helps assist those who cannot afford treatment including detox, rehabilitation, residential and sober living, all in Brendan’s memory. Gosnold’s second honoree, David Newton, Chairman/CEO of C.H. 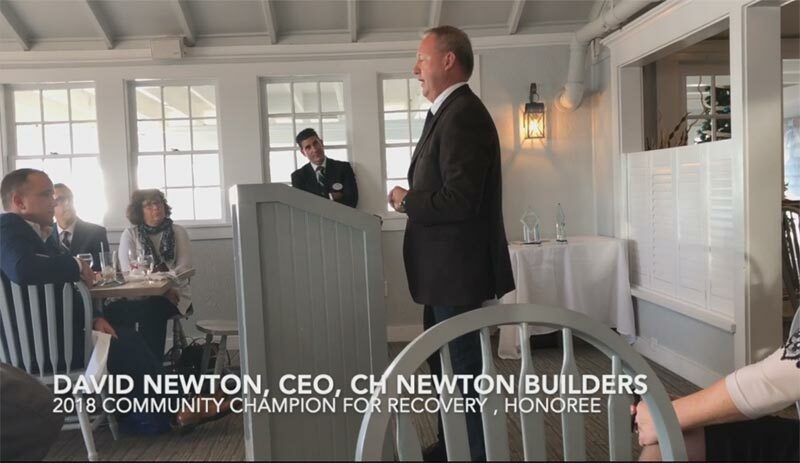 Newton Builders, graciously accepted the “Community Champion” Award for his company’s long time support of Gosnold which dates back over fifteen years, and for their generous support of our Annual Golf Tournament and Legacy Gala as a Visionary and Innovative Sponsor. C.H. 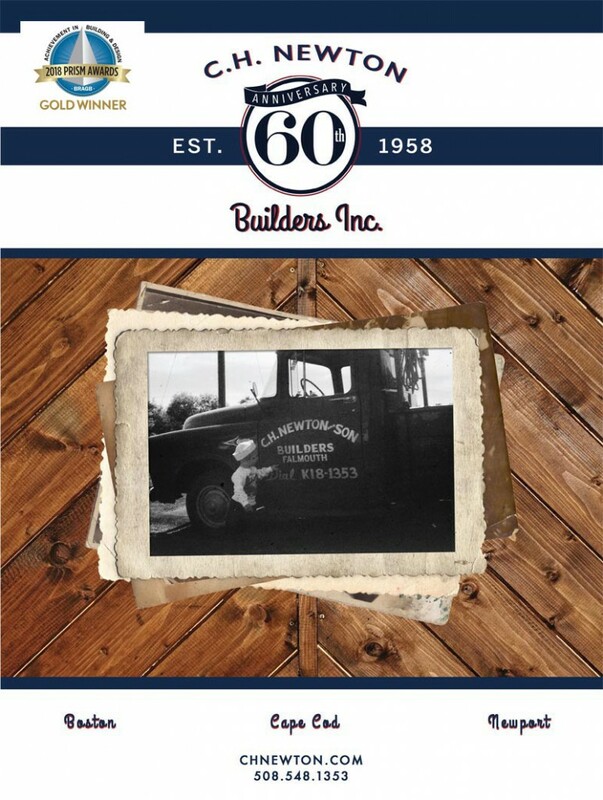 Newton has a rich history on Cape Cod and locations throughout New England spanning fifty years and four generations. Their history with Gosnold includes the donation of a renovation project at Emerson House, our residential facility for women, which is located across the street from C.H. Newton’s Falmouth office. These renovations were done with the same care and quality reflected in all of their customized projects, brought joy and ease of use to so many of our patients over the course of many years and made their “home” a comfortable place for recovery. Gosnold’s new Rising Star Award was given to Ed Kardon, Executive Manager/Owner of 24 Auto Group. Ed Kardon and his team at the 24 Auto Group generously donated a 2018 Jeep Wrangler to Gosnold and was our Keynote Sponsor for our 2018 Legacy Gala. This incredible Jeep donation allowed us hold a raffle with the proceeds benefitting our unfunded and underfunded initiatives. The 24 Auto Group’s support through this donation is unprecedented at Gosnold and allows us to provide much needed services in our communities. We are grateful for our new partner, for their generosity and more importantly, their commitment to helping those suffering with a substance use disorder.